MANILA, April 25 -- Supt. Maria Cristina Nobleza and her alleged boyfriend Reener "Ren Ren" Dongon, a suspected member of the Abu Sayyaf Group (ASG), are now undergoing tactical interrogation at the Philippine National Police (PNP) National Headquarters in Camp Crame, Quezon City. The two suspects arrived in Camp Crame at about 10 a.m. Tuesday from the Ninoy Aquino International Airport (NAIA) Terminal 3 in Pasay City. Nobleza and Dongon left Tagbilaran City, Bohol at 8 a.m. Tuesday onboard a commercial flight. They were immediately taken to the PNP Directorate for Intelligence headquarters in Camp Crame. Nobleza wore a checkered blue polo while Dongon wore a black polo T-shirt. She was among those arrested in a checkpoint in Bohol for allegedly attempting to rescue an ASG member who was wounded in an encounter in Clarin, Bohol. Nobleza was suspected to be a conspirator and protector of ASG bandits. 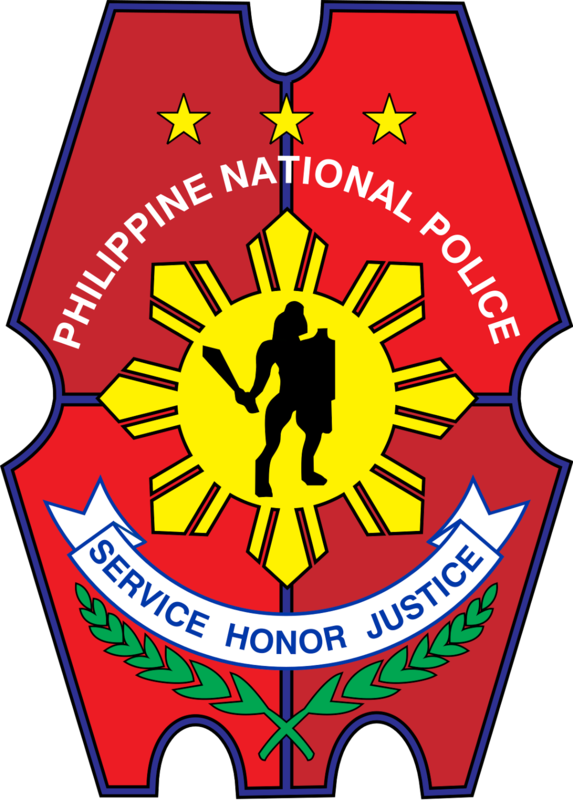 Menahile, the PNP is determining whether Nobleza's husband is indeed the country's current police attache in Pakistan. Nobleza confirmed to Dela Rosa that her husband is returning to the country. Dela Rosa confirmed that Nobleza was assigned in the intelligence group, but she is not a "deep penetrating agent (DPA)". Authorities raided the house of Nobleza in Malaybalay, Bukidnon on Monday night where various firearms, bomb components and documents were recovered in connection with the alleged plans of terroristic activities of the ASG bandits. A certain Al Mohammar and two minors were inside Nobleza's house when authorities conducted the raid.